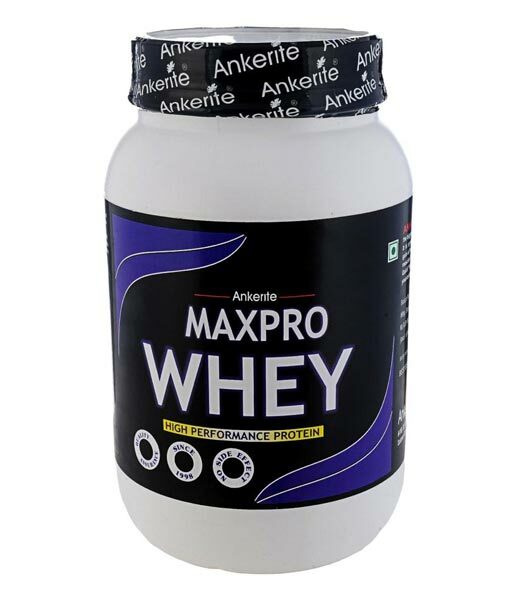 Ankerite Max Pro Whey is a new superior whey protein designed for strenuous exercise, body building and other sports. Recent studies have shown that athletes need greater amount of protein than sedentary people. Ankerite Max Pro Whey can be used for maintaining muscle mass and function during strenuous exercise. It has been shown that high quality protein evokes an “anti-catabolic” effect, meaning that breakdown is prevented.